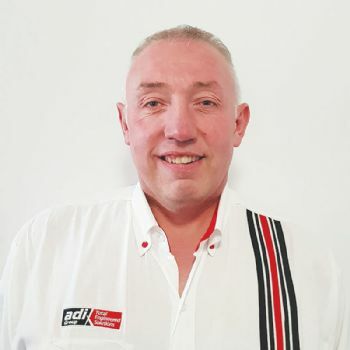 Birmingham-based Adi Building & Refurbishment (www.adiltd.co.uk) has appointed Adrian Adams as construction director to strengthen the senior management team. 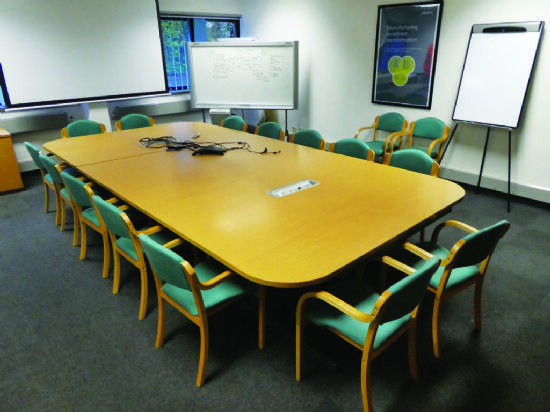 A part of Adi Group, it has enjoyed significant growth over recent years, providing construction, refurbishment and fit-out projects for leading companies and brands throughout the UK. industry. At Adi, he will head up the Major Projects division, focusing on projects over £500,000 in value.